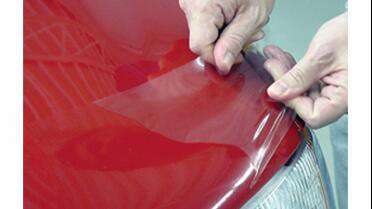 SPF 1000 can be removed from a vehicle at any time by picking up a corner and stretching the film somewhere between a 0° and 45°angle. As the film is being stretched it will start to pop off of the surface and should remove cleanly. Note: Wet apply only. Do Not Use Heat To Apply.